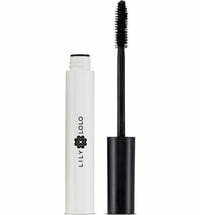 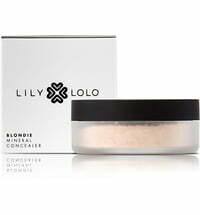 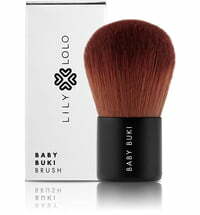 Lily Lolo, the award winning mineral cosmetics range, is a well-known and popular brand among makeup artists, celebrities and beauty editors all over the world. 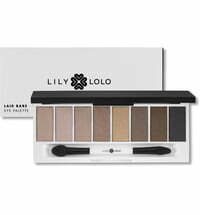 Lily Lolo offers a natural, skin-friendly, non-clogging, natural range of makeup that's easy to apply and perfects even the most troubled of complexions. 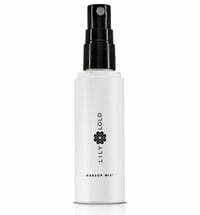 Each Lily Lolo product is free of aggressive, sharp chemicals, dyes and fillers and has even antibacterial properties to improve the skin. 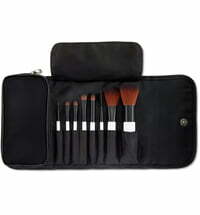 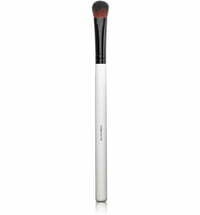 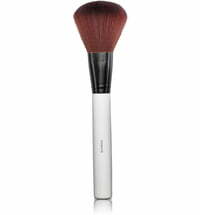 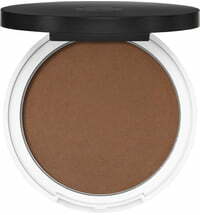 The mineral foundations, powder and bronzer give women the longed-for flawless complexion. 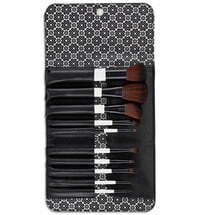 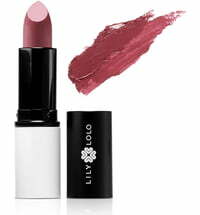 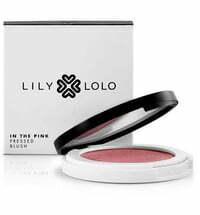 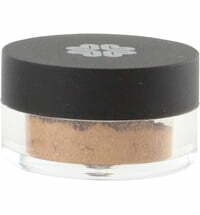 The lively Lily Lolo eye shadow has an ultimate endurance and is available in numerous colors.